Enjoy jogging or a picnic in one of the city's beautiful parks with both ocean and greenery or watch one of the city's professional sports teams in action. Yokohama's parks offer access to ocean and greenery as well as the chance to get away from the hustle and bustle of the city to enjoy jogging or a picnic. 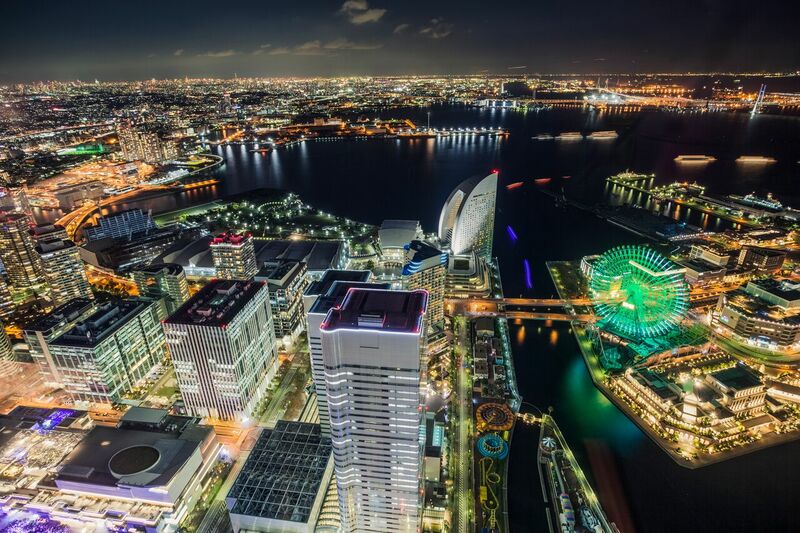 Yokohama is also home to professional baseball, soccer and basketball teams, providing an opportunity to mingle with the locals and root for the home team. Because it faces the ocean, Yokohama's parks offer a wide open and liberating feeling, perfect for an early morning jog or an afternoon picnic. Why not find your favorite park within walking distance of your hotel and head out for an early morning jog? You can also purchase a bento boxed lunch and other favorite foods from a local supermarket to enjoy there too. The first seaside park in Japan located right in front of Yokohama Port, stretching almost 700 meters from the east side of Osanbashi to Yamashita Pier. 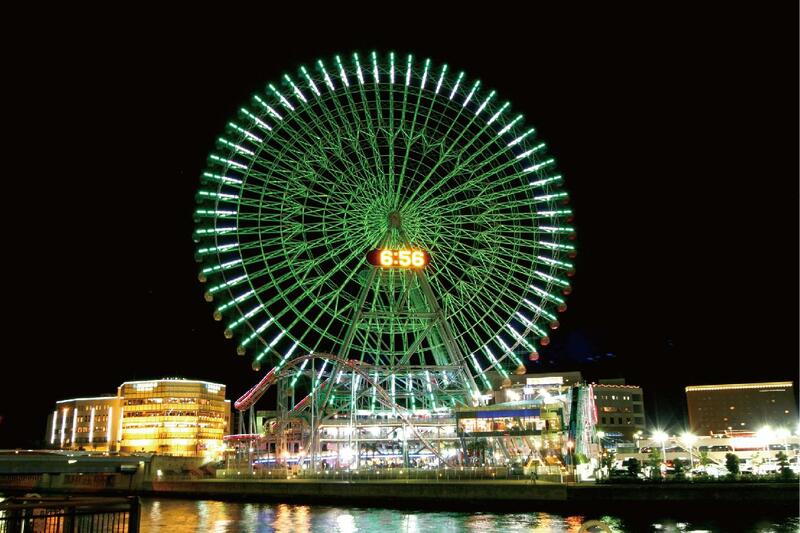 Rinko Park is the largest park in the Minato Mirai district with a full view of Yokohama Port. 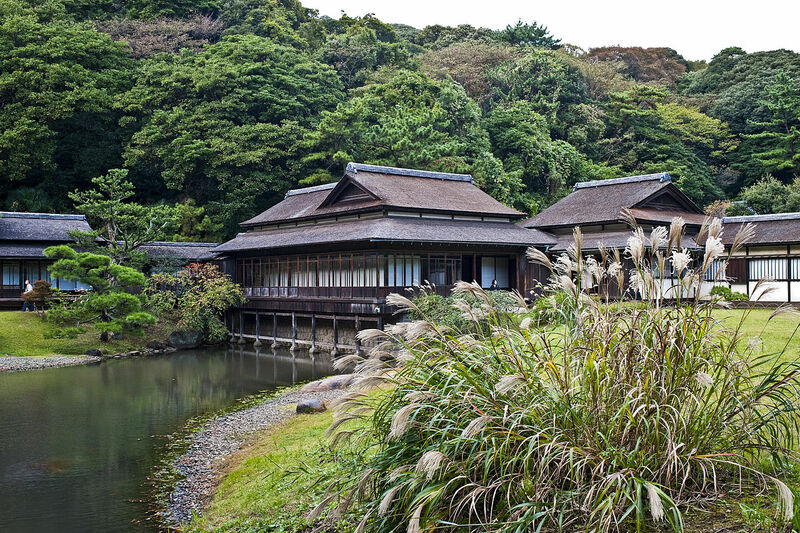 Negishi Forest Park is something of an oasis hidden in an urban neighborhood setting. The lookout and benches facing the ocean offer a full view of Yokohama port. A perfect place for viewing the Yokohama Bay Bridge at night. A park with a surface area of approximately 3.3 hectares including the breakwater stretching sideways from the Osanbashi Yokohama International Port Terminal. A seaside park with a surface area of 470,000 square meters, lying at the north side of Nojima Park. Stunning views of the port town fascinate each visitor. But are you satisfied with just gazing at the sea? You can also enjoy driving watercrafts on the sea. He largest marina in Japan that holds 1,500 boats and yachts. It is enjoyable just to watch the yachts floating in and out of Tokyo Bay. Sometimes rain might make you less active outside. But sometimes rain might make you more active inside sport facilities. You can enjoy various sports inside, including winter sports. One of the biggest pool facilities in Japan including an internationally approved swimming pool. A pool facility located next to the Nissan Stadium. The Aqua zone has a living stream pool, a water slider and much more. An indoor skiing and snowboarding facility housing a full-scale halfpipe 60 meters long and 30 meters wide with a slope of 10-14 degrees. 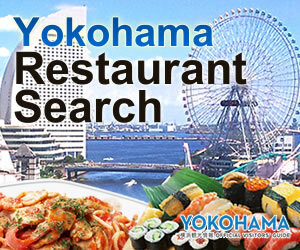 Yokohama has four professional sport teams. In addition to two professional soccer teams, there are a baseball team and a basketball team. Enjoy a great time and excitement of the local teams' supporters.